﻿ Historic Downtown Millersburg - Ohio. Find It Here. 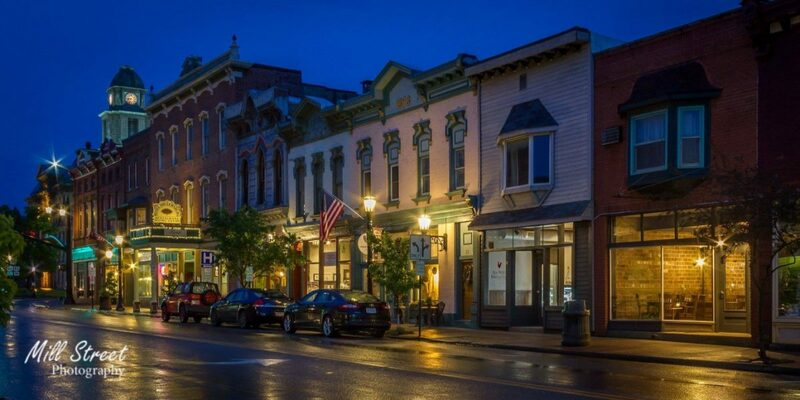 Millersburg, (The Burg) is located in the Heart of Amish Country. Artisans and Antiques can be found up and down the streets of our village. From farmhouse to the truly eclectic-our shop owners are truly talented! Hand made rugs, tables and pottery the list goes on and the craftsmanship is extraordinary. Restaurants, Pubs, Hotels and our very own Brewery can all be found in our little Burg. The great outdoors is our backdrop-beautiful no matter the time of year you visit. Holmes County Rails to Trails helps to invigorate you while the Victorian House takes you back to a quieter gentler time. Make Millersburg you hub while you visit Holmes County and come back to visit often, there is always something new to see. Chamber of commerce, restaurants, pubs, Holmes County Rails to Trails, Victorian House Museum.